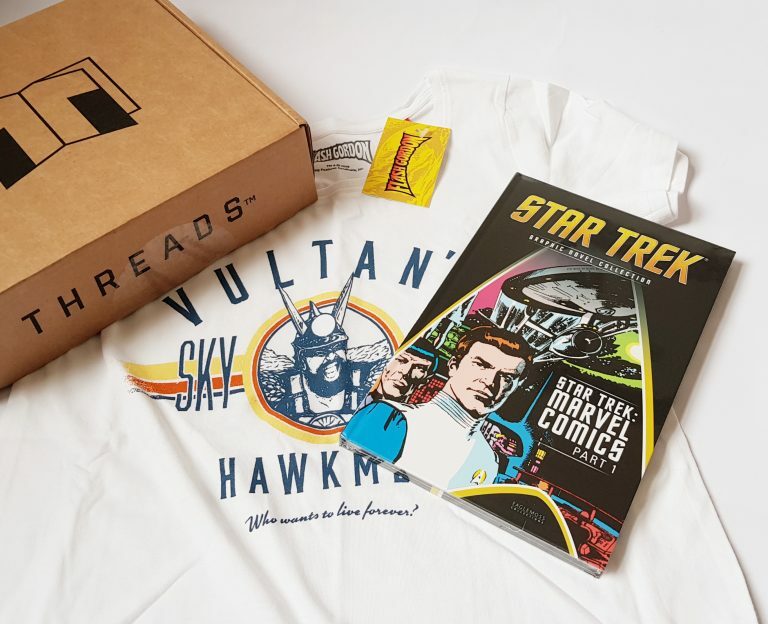 Threads is a monthly subscription that sends you a t-shirt and a graphic novel or book every month. It costs £9.99 per month, with reductions for longer subscriptions. The box is from Zaavi.com, which is something of a one-stop shop for geeky movies, books, games, and apparel. 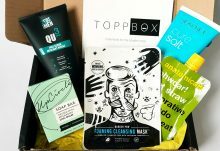 The box is nice and simple. It won’t fit through your mailbox though, so be prepared to collect! 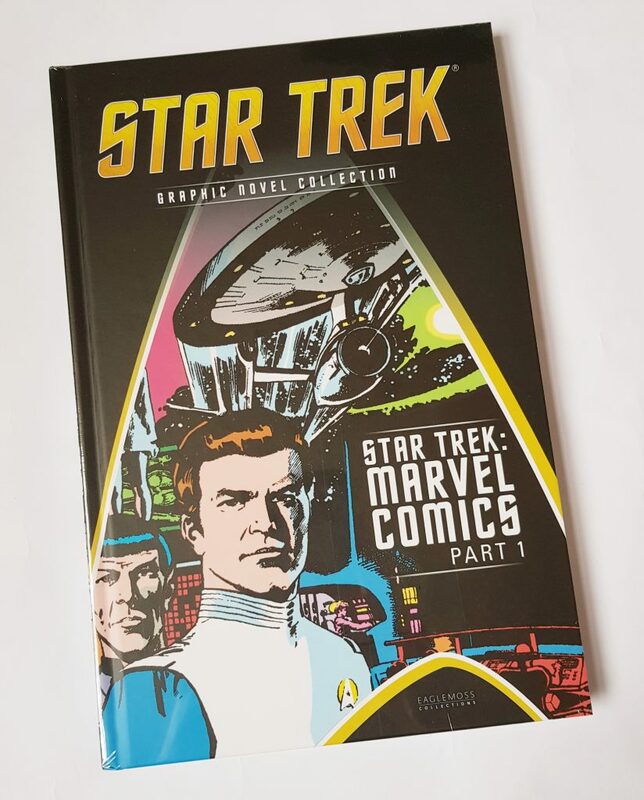 This month’s book is actually a collection of comics – Star Trek: Marvel Comics Part 1. 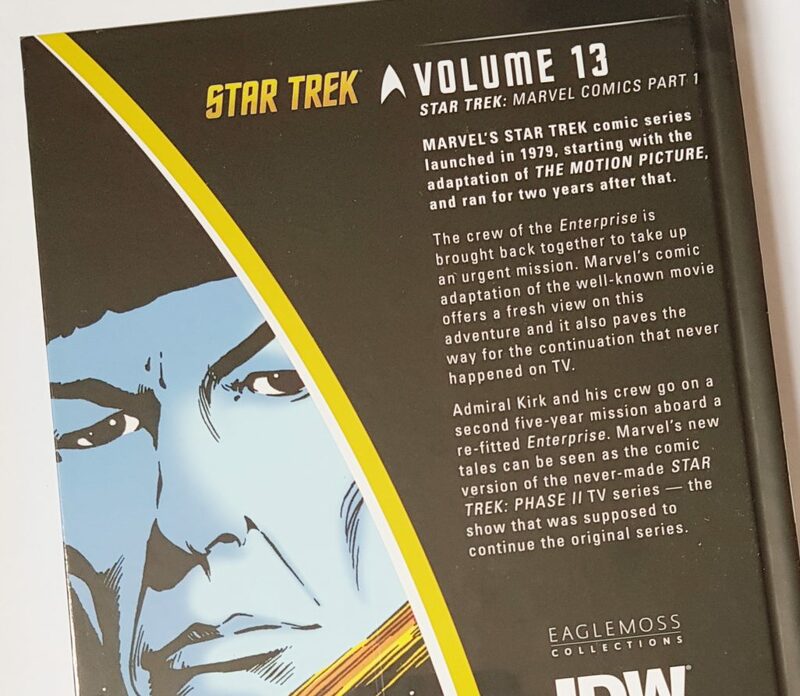 I had no idea that Marvel had anything to do with Star Trek, but it turns out that they ran a series of Star Trek comics from 1979, starting with an adaption of the Star Trek: The Motion Picture. It’s definitely something that would be fascinating for Star Trek fans, but they’re fun in their own right too. It’s also great for people who are less familiar with the original Star Trek series. This month’s t-shirt is from Flash Gordon. 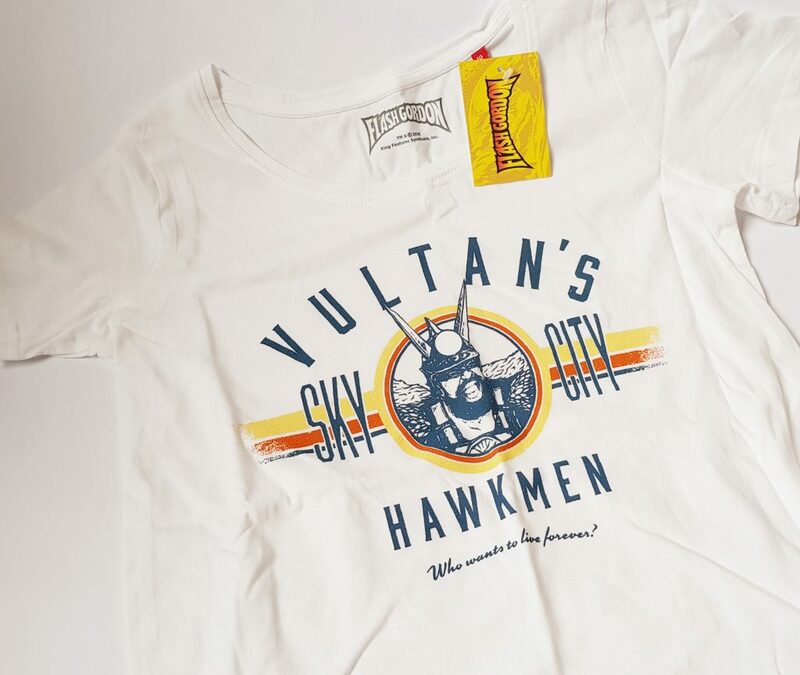 It references Sky City and Vulcan’s Hawk Men, along with the classic quite from the Flash Gordon Movie, ‘Who wants to live forever?’. I love the slightly retro design, and of course the shirt itself is 100% cotton, lovely and soft. As always, this is great value for money. 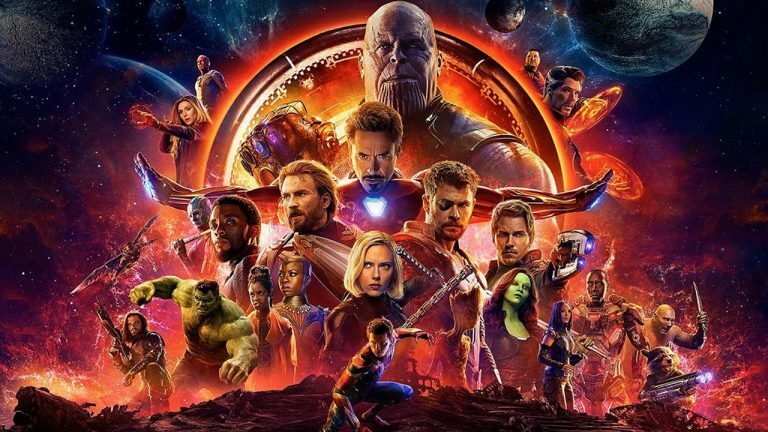 The book retails at £9.99, and geek shirts are always at least a tenner, so you’re effectively getting everything half price. I’ve never been particularly into Star Trek, though I do like the new movies. I’m familiar enough with the characters for the comics to make sense, plus I also really enjoy comics in general. The t-shirt designs I think are always well thought out, and have great themes with a nice little twist. 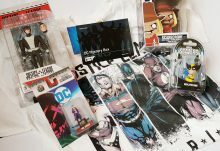 Because this is a general geek box and there's no specific theme, there's always going to be a possibility that not everything will align to your interests. 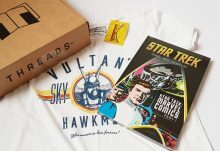 However if you enjoy geek culture and want to acquire a nice collection of fun t-shirts and interesting books, this is a great way to do it! 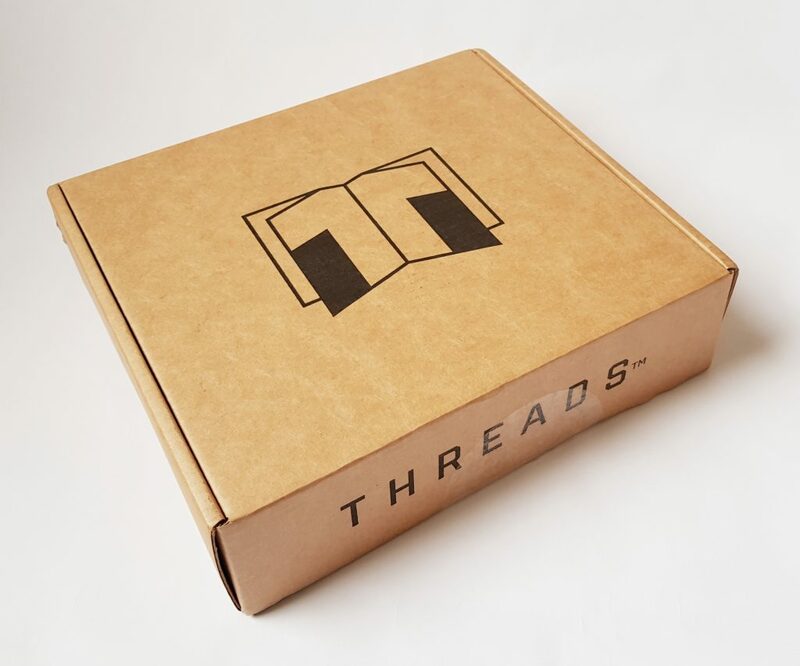 How would you rate Threads ?